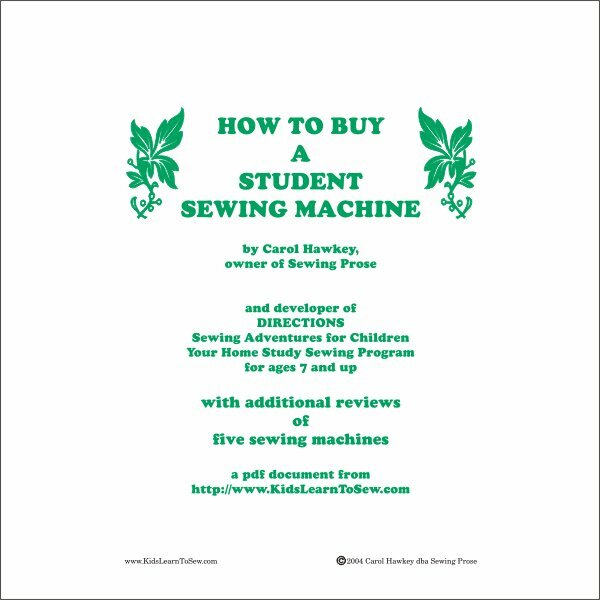 The definitive guide to buying a starter sewing machine for your sewing student. Which machine really IS the best sewing machine for a beginner? Fortunately, you will find similar, basic features for about US$200-500 in White, New Home/Jenome, Viking, Brother, Husqvarna, Simplicity, Riccar, Singer, Pfaff, etc. Sewing Machines are SO dependable these days! My standard recommendation is to buy from the dealership where you like the people -you'll want friendly folks to talk to after the sale! You will also find disposable sewing machines in the $79-$150 range. No, REALLY, it's true! Disposable! When they break, which they will because of all the plastic low-tolerance parts inside, you simply throw it away and buy another! You didn't really think you were going to get a super precision fine quality sewing machines for 100-bucks did you? Some places sell little child's play toy sewing machines in the $20-50 range which, although fun to play with and darned cute, are about worthless for any real sewing. After all, they are sold as a TOY. If it makes a chain stitch, it's not much good for beginner sewing lessons Would you have your child taking piano lessons on a toy piano? plinka-tink-tink. I didn't think so. You might need more thorough information and research before buying a machine. 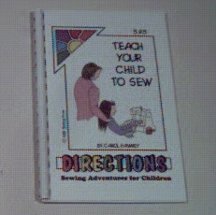 I have prepared a full length report just for you on how to buy a sewing machine. It covers pricing, features, shopping, and warranties. There is a complete section on how to test drive a sewing machine, especially valuable if you know very little about sewing right now. And, of course, the !MOST! important question to ask your dealer or salesperson, and it's not price. For the same amount of money, you can buy a sewing machine that will last 4 months, or 20 years. Let me help you find out how! 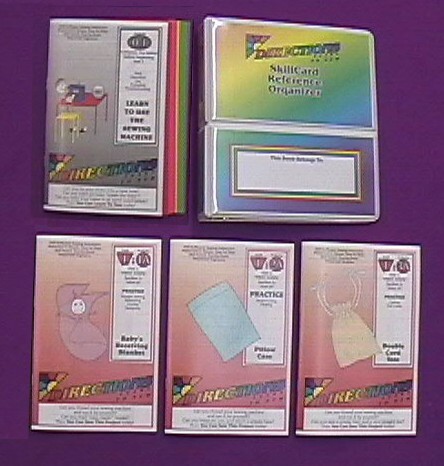 There is also a complete analysis section for each of five different sewing machines: the Viking "sew cute" Toy Sewing Machine (also applies to the Singer Toy Sewing Machine and any other chain-stitch toy), and one on the Simplicity so5 "quilt-n-sew", the White "mighty mender", the Simplicity "sew precious", and the Pfaff "Hobby 741". Some of these machines are on my "do not buy" list, and I tell you exactly why to avoid them. None of these machines are availabe for sale from us. Each section contains a description, pictures (including the innards - and won't you be AMAZED at what you see inside some of these machine! ), checklist/scorecard, and my personal opinion of the machine as to its suitability for educational purposes. 61 pages, color. Requires Acrobat Reader. Surprise Bonus! This ebook available free with your order over $49.00. 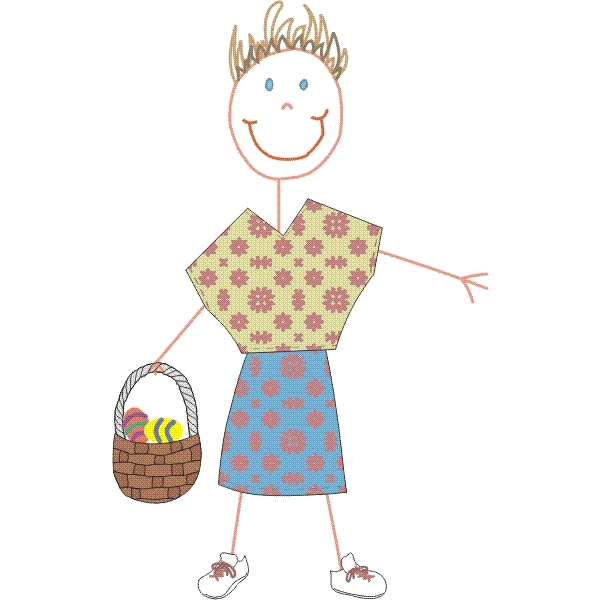 See the "Bonus Gifts" Section for details or just click the link in your shopping cart.